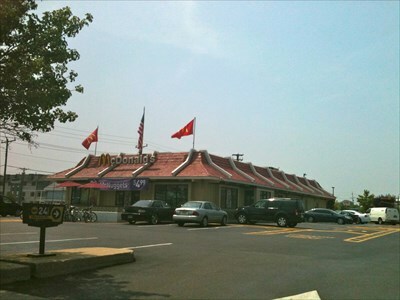 Comments Off on Wildwood, NJ McDonalds on Rio Grande Ave will be torn down within the next 2 weeks. More on the story inside. The Wildwood NJ McDonalds on Rio Grande Ave will be torn down within the next week or so. All the permits have been issued and the building will be replaced with a new McDonalds building before spring. This is the last McDonalds on the island, the one in North Wildwood was torn down last year and the one on the boardwalk closed a few years ago. We will have photos and video of the demolition when it happened within the next 2 weeks. We will also have the rendition of the new building when it is released. Stay with us for updates on this happening now story.